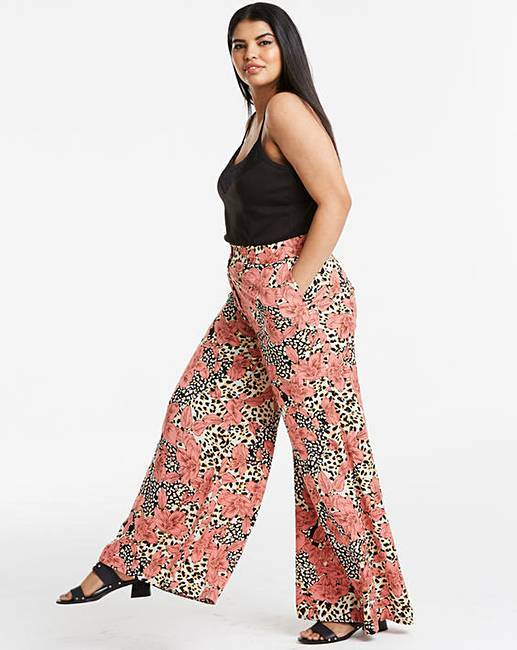 Animal Print Superwide Leg Trousers is rated 5.0 out of 5 by 1. 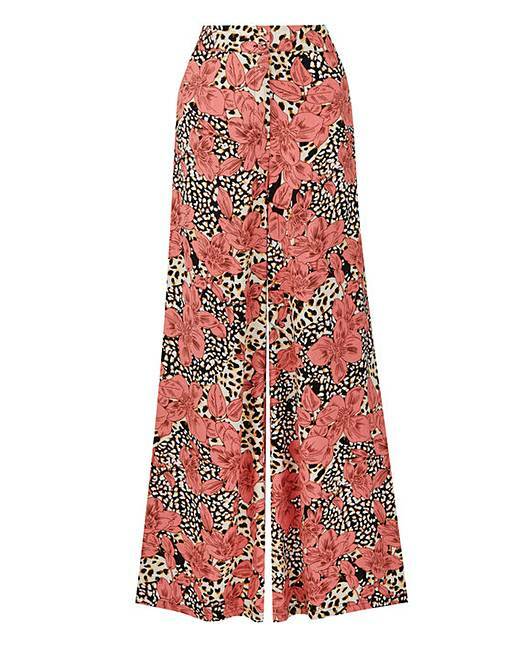 Soft woven fabric in a beautiful floral and animal print design. Back elasticated waist and pocket detail in side seams. 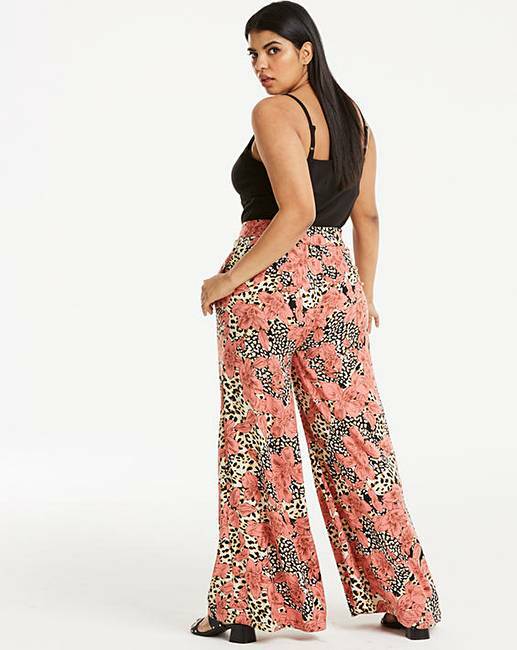 Rated 5 out of 5 by CJ58 from Great Trousers Have bought these trousers in 3 different prints for up and coming holidays. 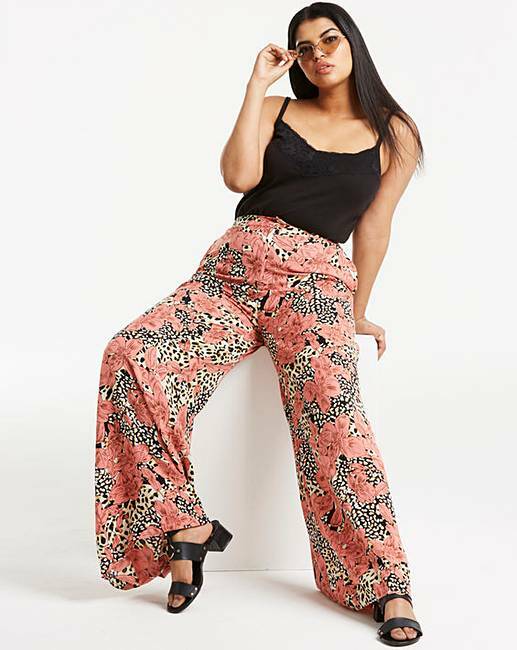 Lovely fit and the material is so light and soft, can’t wait to wear them.